While the overall appeal and look of a house is an important factor when you’re in the market for a new home, it shouldn’t be the only thing you consider. It is important to remember that previous owners will ensure that the house is presented as attractively as possible, and they may not immediately disclose problems. Professional Help – When assessing homes for sale in Indianapolis, it is always important to seek professional advice from a trusted real estate agent, like one from Berkshire Hathaway Home Services – The Tim O’Connor Team in Indianapolis. Professional agents can show you estates that best match your wants and needs. This saves you time by ignoring houses that don’t match your personal criteria. 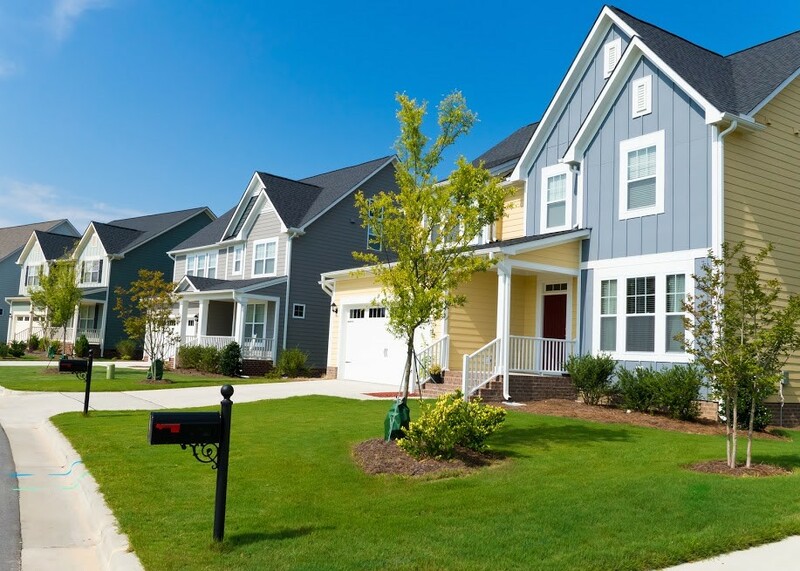 Neighborhood – Remember that most gated communities enforce rules that you’ll have to abide by, so it’s best to familiarize yourself with these rules before moving in. It is also wise to get to know your potential neighbors. If you think they’re the type of people you won’t get along with, you should probably consider looking for a home in a different neighborhood. Home Inspection – If possible, have a professional home inspection conducted on your short list of homes for sale. This will alert you to any problems, and help you to determine whether or not you’ll need to make home repairs and renovations. Mortgage – Before looking around for houses, you should first secure a mortgage to determine your budget. Some buyers make the mistake of searching for a home first, only to find out that they cannot afford their dream home. Records & Blueprints – Prior to finalizing your purchase, ask for the architectural plans of the house. These will inform you of the materials used to build the house, as well as any repairs made over the years. If you don’t know how to read these records, show them to an architect for review. Don’t rush your house hunting, as it is important that you fully understand what you are walking into. The last thing you want is for your supposed “dream home” to actually be a nightmare once you move in. It may take a while to find your dream home, but once you do, it will always be worth the wait and effort.